Stefan and Kanariss got to know each other in springtime 1992, Stefan gave a gig with his past EBM-project Düsseldorf in Warsaw, where Kanariss was active as a DJ. They decided to create their own band. Just 2 months after the meeting they as [Virtual Space Industrial] stood in a professional studio to record two tracks. These should appear on some EBM-compilations released by a local label - but that never happened. This and some personal reasons let the band quit their work for a while. 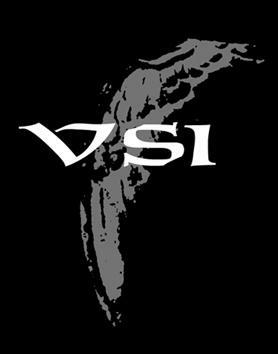 [VSI] was reactivated at the end of 1998. 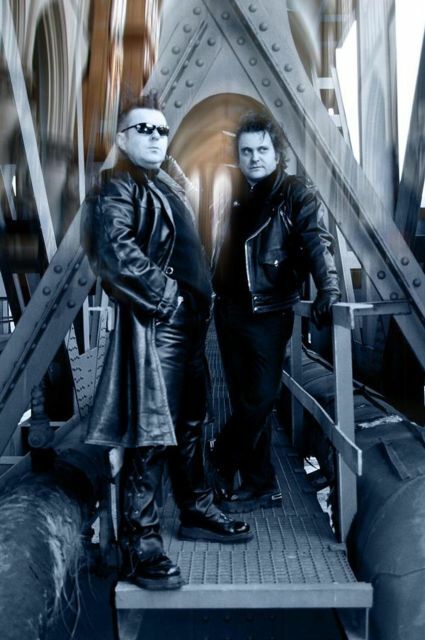 In the following years the band presented itself with its 100% EBM-Arrangement in many of the clubs in Warsaw. In March 2002 finally Angel Of Death mini e.p. got released by a local label on which a guest vocalist showed his qualities. Debut album Gehenna was released on the 21st of March, 2005 by the German label Pandailectric.